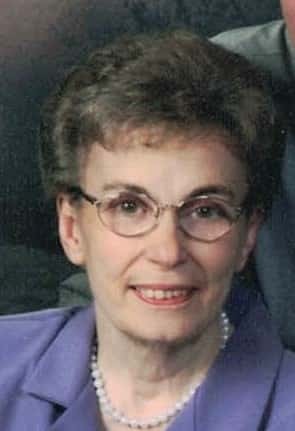 A Funeral service for Marie Rees, age 81 of Ida Grove, will be held Friday, March 23, 2018 at the Community of Christ Church in Knoxville, Iowa at 11:00 a.m. The family will receive friends for visitation one hour prior to the service at the church. Burial will follow in the Graceland Cemetery in Knoxville. Memorials may be made to the family to be designated at a later date. Online condolences may be left at www.BertrandFuneralHomes.com.